Are you feeling run down and tired? Do you feel you are a walking target for colds and flu this winter? Can you absolutely not afford to be ill? Does the idea of being sick and exhausted at work terrify you? 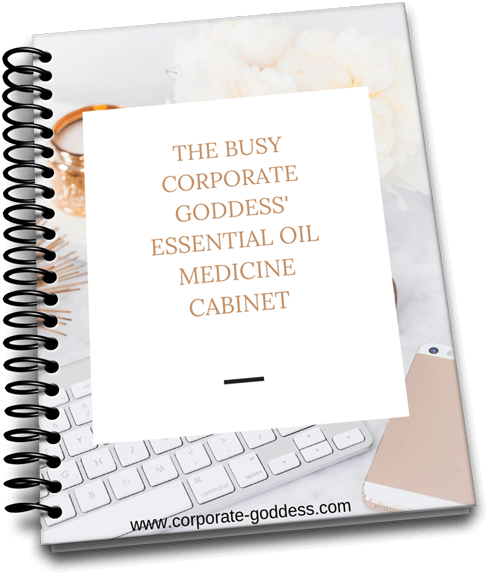 Are you nervous about having to rely heavily on over the counter medicine and would prefer to try more healthy holistic remedies? If so this guide is your saviour. Quick, healthy, easy to obtain and easy to essential oil remedies to the most common winter ailments. Stock up on the essential oils and ensure that you have a relaxed, healthy and happy winter this year.